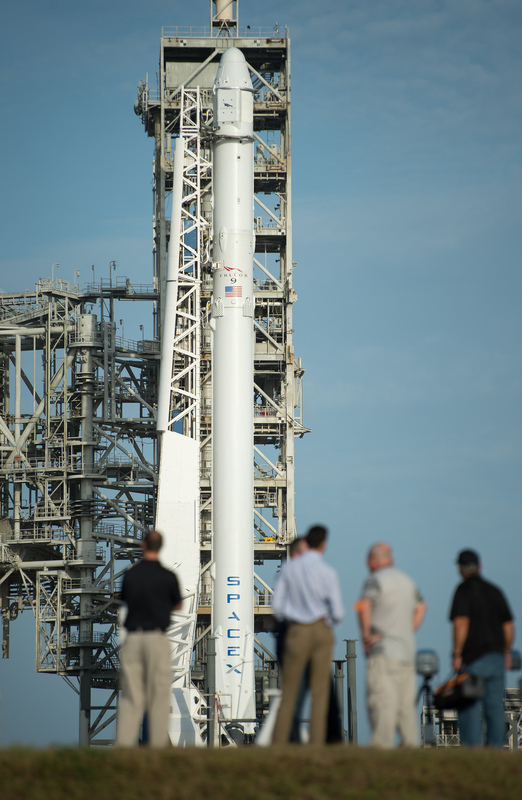 Launch day has arrived for the SpaceX Falcon 9 rocket and Dragon spacecraft bound for the International Space Station. The company’s eleventh commercial resupply mission to the station is slated for liftoff today at 5:55 p.m. EDT from Launch Complex 39A at NASA’s Kennedy Space Center in Florida. Monitor NASA’s SpaceX Launch Blog for updates throughout the countdown, with live coverage beginning at 5:15 p.m.